You know, Microsoft has always had interesting, or awful, depending on how you look at it, E3 pressers. The most notable example would be the strange and elaborate Cirque du Soleil unveiling of the Kinect in 2010, which served seemingly no purpose. 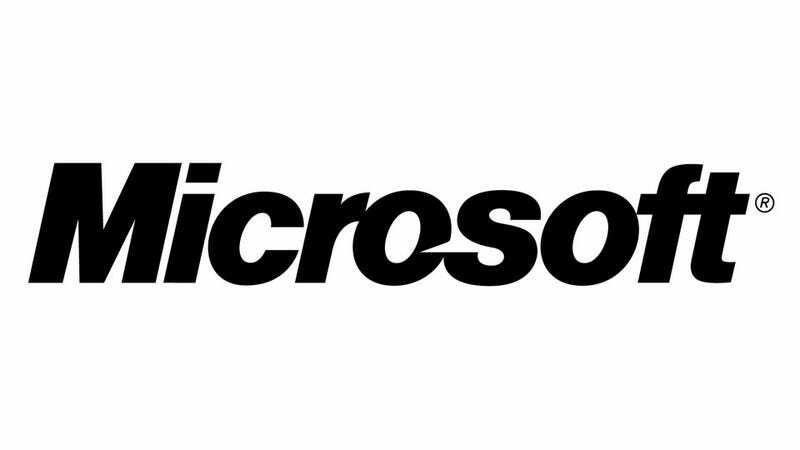 But that was a different Microsoft of a different time, which just happened to be four years ago. The new Miscrosoft is more interested in games, and now they are going to blow all our minds with a scenario that happened in my mind last night — one I will share with you now. In 2008, it was announced that Ensemble would be shuttered upon completion of its newest title, Halo Wars, which would come out early the next year. At that point, a plan was hatched — one that would take years to finally come to its epic climax. I present to you the dialogue that happened on that fateful day, where the heads of Microsoft and Ensemble met and discussed something that never happened — until now! There you have it, folks — Microsoft is going to blow the doors off E3 because of this wonderful plan they devised years and years ago. And, I can't help but find myself completely hyped by this scenario, which, I am sure, never existed outside of my head — and that's exactly what Microsoft and nuEnsemble want me to think!